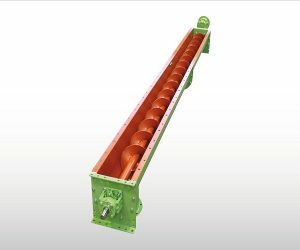 Screw conveyors or auger conveyors are of simple, relatively low cost construction. 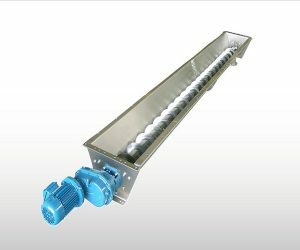 A screw conveyor consists of a helical flight fastened around a rigid pipe or solid shaft, mounted within a tubular or U-shaped trough. 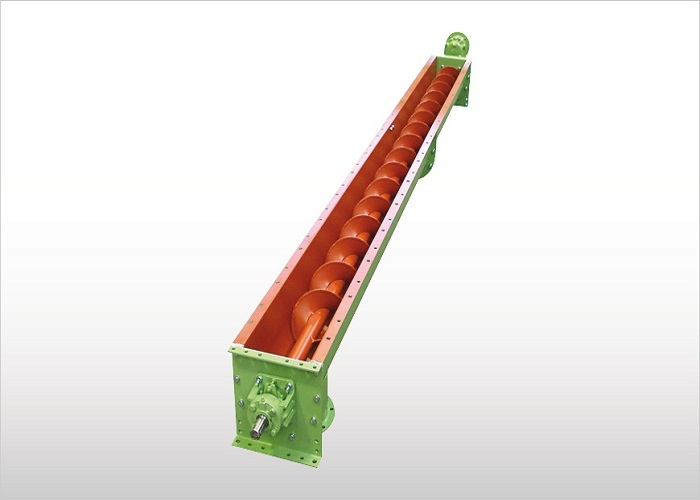 As the screw rotates, material heaps up in front of the advancing flight and is pushed through the trough. Particles in the heap, adjacent to the flight surface, are carried part way up the flight surface and then flow down on the forward-moving side of the heap. 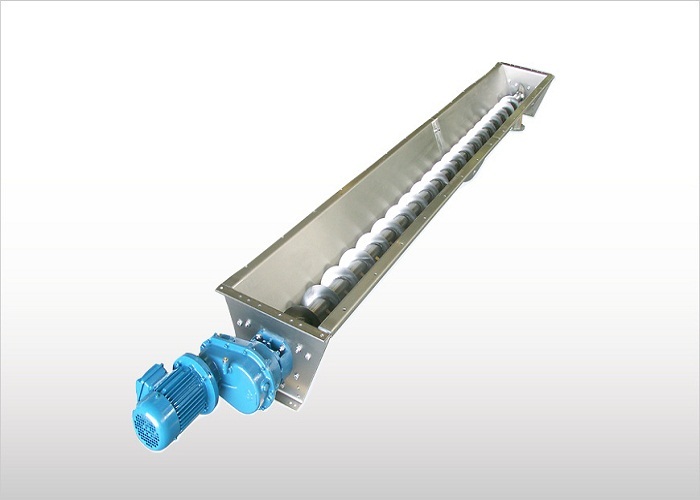 These conveyors can handle a wide variety of solid particles ranging from lumps to powders.